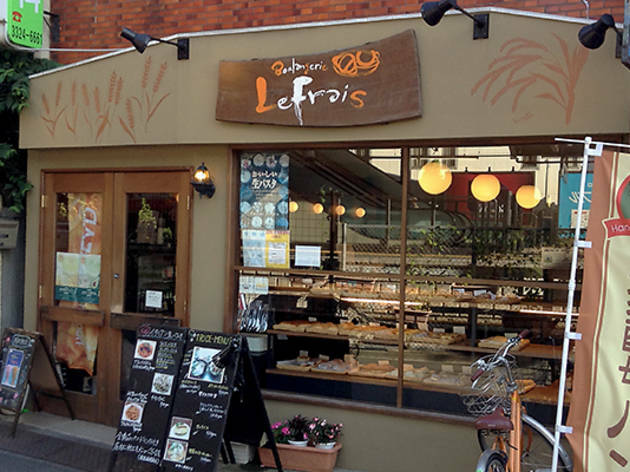 Forget the fact the interior looks like a petrol station lounge – this cozy bakery and café is worth a visit for its excellent bread and pastries, baked with natural yeast and without additives. We tried the Setouchi lemon pastry, a fresh and flavourful goodie that had just the right amount of sweetness, and the cream-pan, a fluffy creation with mild, thin cream inside of the firmish, round bun. Their espresso-based coffees won't get anyone overly excited, but still beat the local competition by a wide margin. 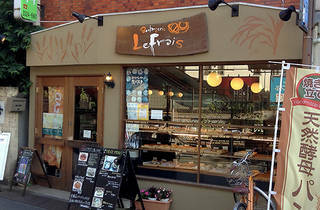 Sweet lovers might also want to try LeFrais' decadent smoothies, which come in fruity seasonal flavours.